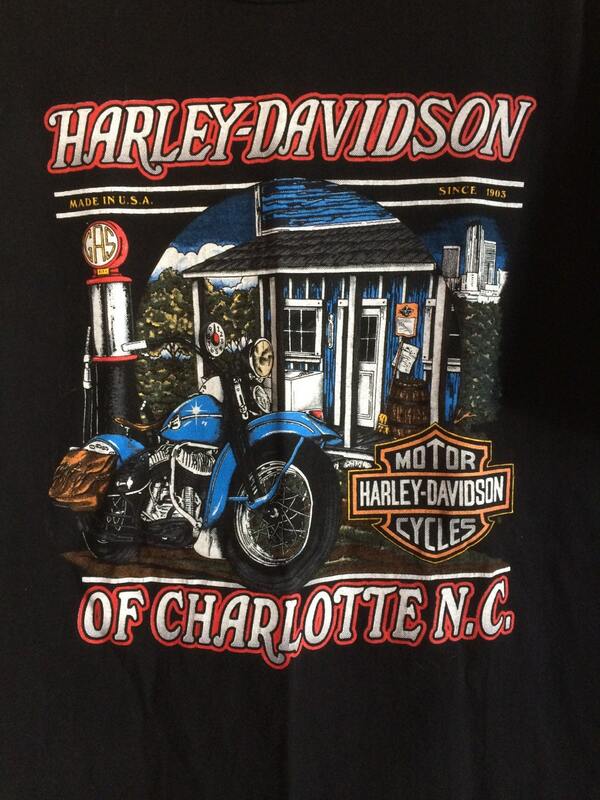 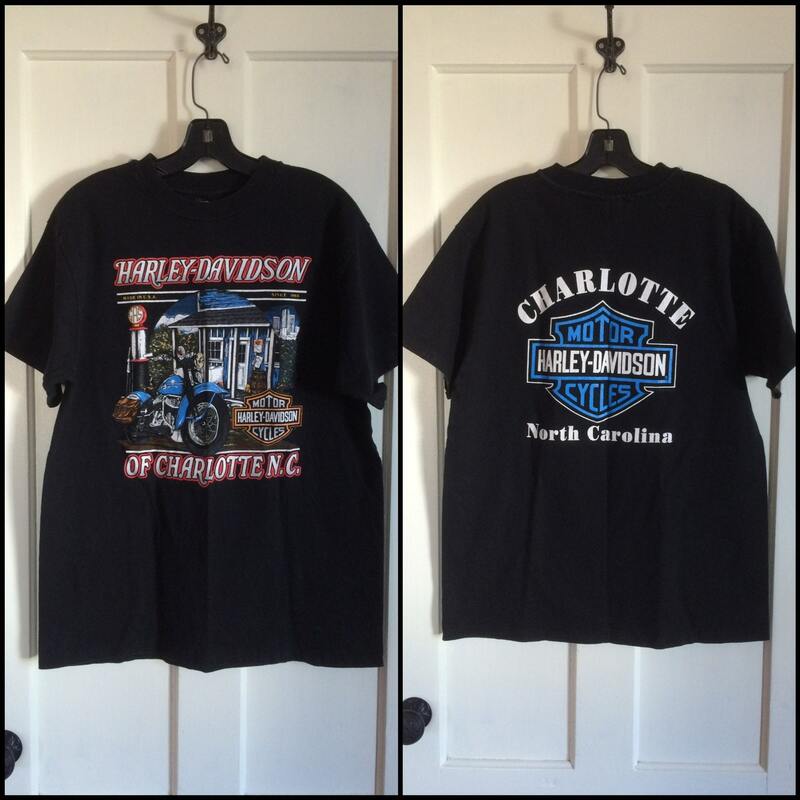 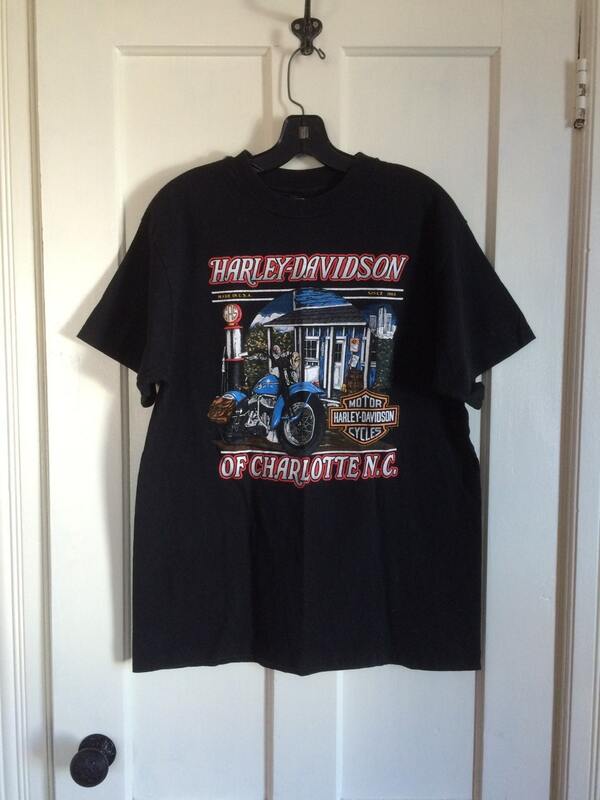 Here's a soft Harley Davidson t-shirt from the early 1990's. 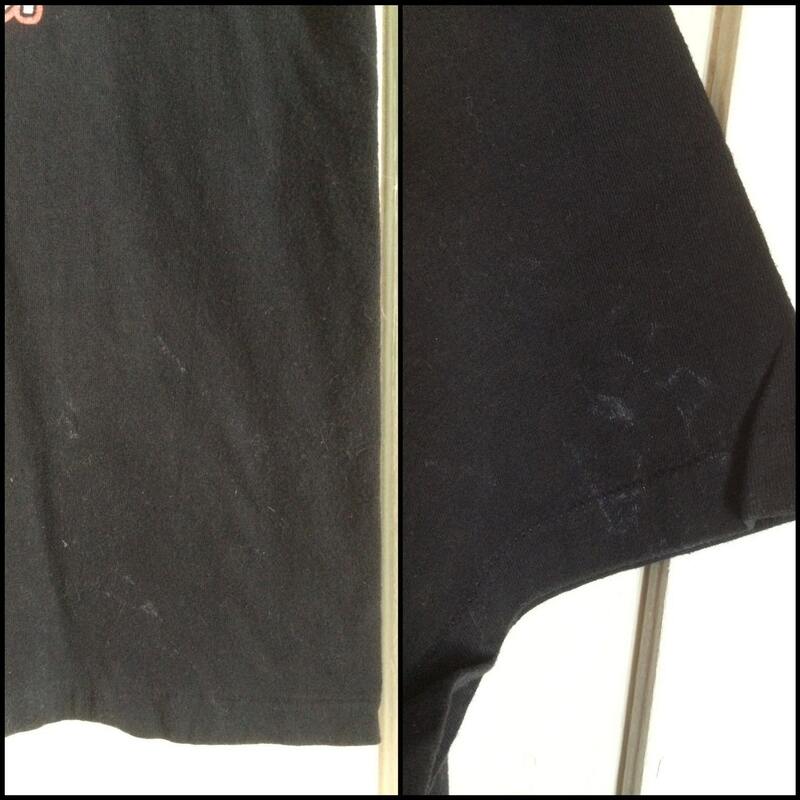 It has very slight bleach damage on the lower left side in front and the left sleeve, see last photo. 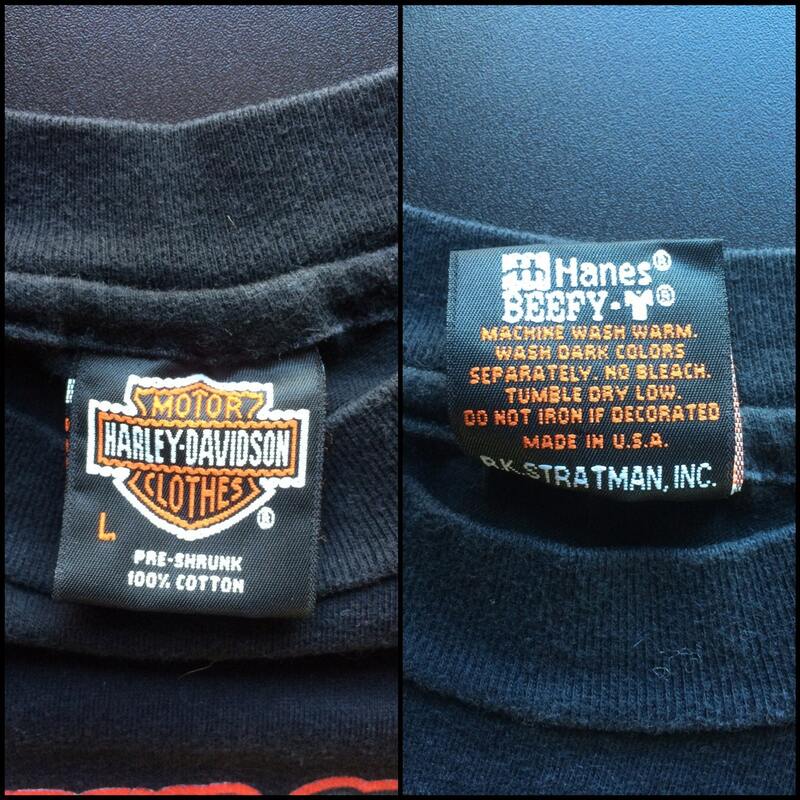 Otherwise it's in excellent, barely used condition.